India is one of the most child friendly holiday destinations of the world. There is so much to see, do and experience, so the kids can have a great time here. Let the curious minds explore history and think about the mechanics of the incredible architecture. For the livewires there are adventure sports. 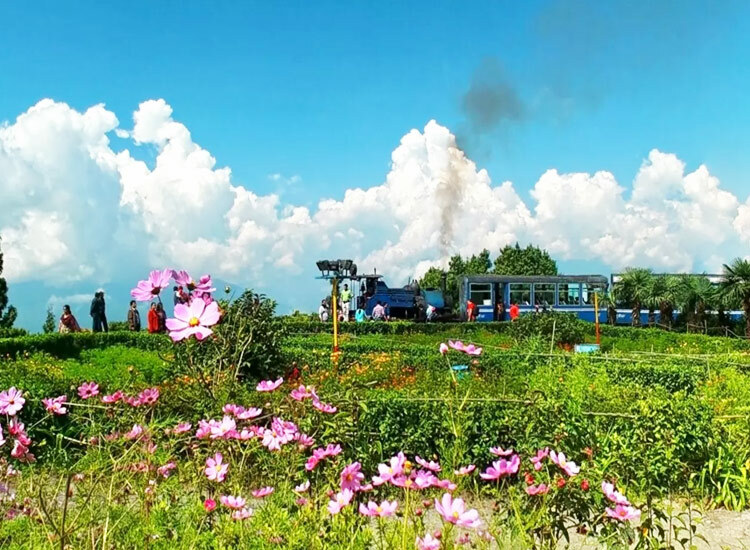 The shy ones will be open to scenic train rides and experience nature. Traveling with kids in India requires careful planning but it is undoubtedly enjoyable. We help you with a list of top 10 Child Friendly Holiday Destinations in India. The beautiful hill station is one of the best options for a vacation with children in India. Kids enjoy the open spaces, blue skies and the fresh mountain air. Pony or horse rides are a great activity for youngsters. Adventure sports in Manali are also perfect for children as they offer thrill and also meet safety reasons. 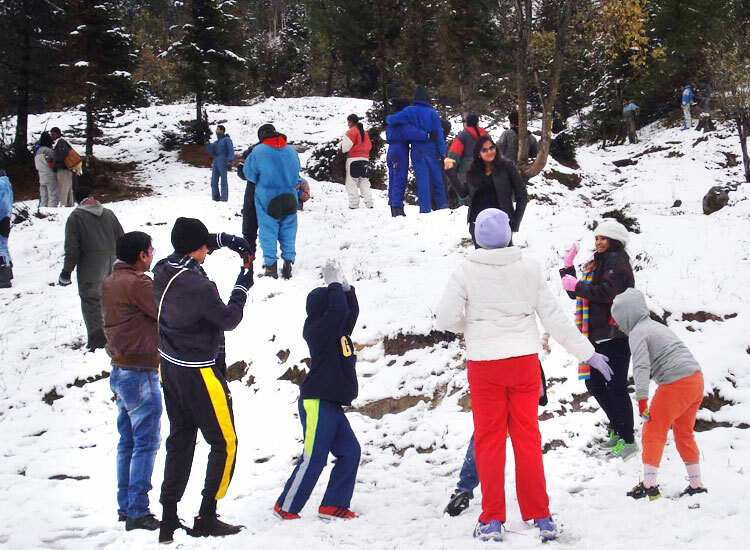 If the season permits get the youngsters to Rohtang Pass for a fun outing in the snow. • Walk in the Van Vihar, you can spot rabbits and birds. • Picnic in an apple orchard. • Experience rock climbing, camping, paragliding, zorbing and soft trekking. • Outing to ancient temples ad monasteries. The chugging Himalayan Tour Train of Darjeeling wins the children’s heart at first view. Darjeeling is undoubtedly one of the best family holiday destinations in India. The hill station is pleasant for all. Kids of all ages love to explore the town, the lush tea plantations, Tibetan monasteries, markets and the easy trekking trails. The abundance of space to run, fun things to do and the beautiful create wonderful memories. • Toy train ride passing through the beautiful mountains. • Visit the Padmaja Naidu Himalayan Zoological Park for Himalayan habitat. • Ride the ropeway, Rangeet Valley Cable Car. • Explore Tea gardens and learn about tea making. Nature can teach life lessons without even trying. Corbett in Uttarakhand is our next choice for child friendly holidays in India. The national park is a natural habitat for royal Bengal tigers, sambar, deer, rare birds and other species of flora and fauna. The kids would be super excited to explore the forest and visit the King of the Jungle. Opt for a stay in a jungle resort for a happy vacation. 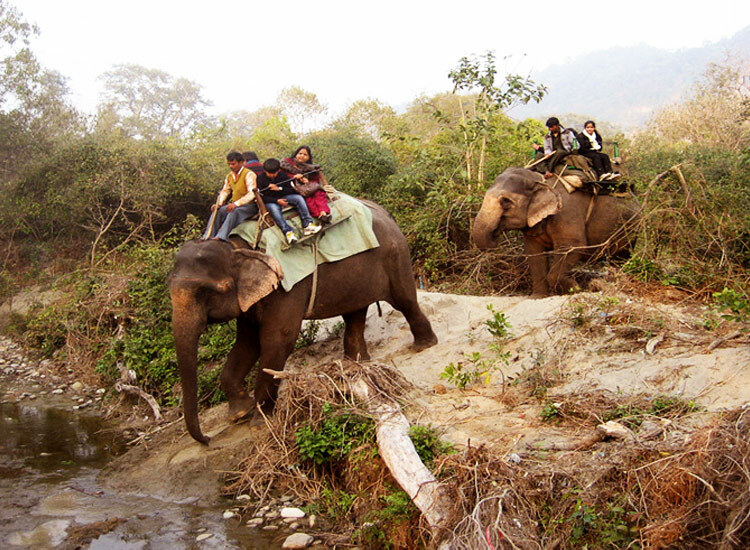 • Wildlife safari in the Jim Corbett National Park. • Spot birds on bird watching tours. Nainital, the hill station in Uttarakhand is a fun vacation spot for families with children. Settled amid floating clouds, the town enjoys beautiful views of snowcapped peaks. 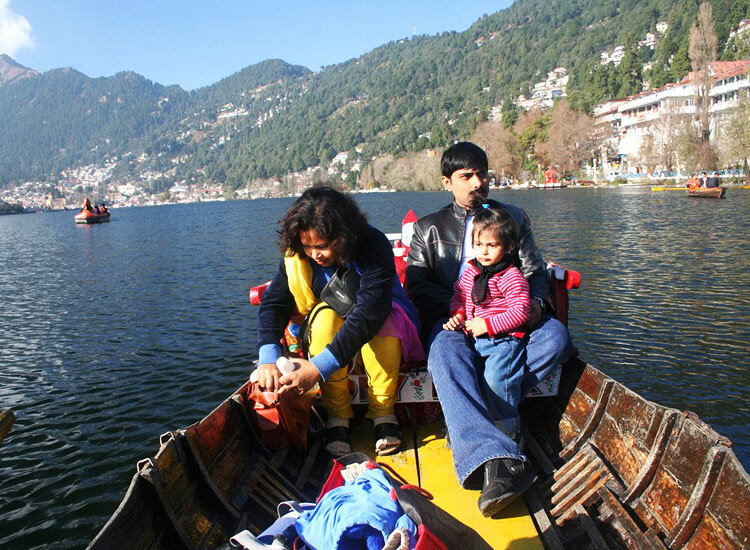 Boating in the Naini Lake is loved by all and the kids will adore it. Horse riding, ride on the cable car to the Snow point, visit to the zoo are some other pleasures. The relaxed pace and fresh mountain air is perfect for a family outing. • Naini Lake for a peaceful boat ride. • Visit the Govind Ballabh Pant Zoo for Siberian tiger, wolves, hill fox etc. • Tiffin top for a panoramic view of Himalayas. • Stop by and have fresh bhuttas on the way. The desert city of Rajasthan, Jaisalmer is one of those places to visit with kids. 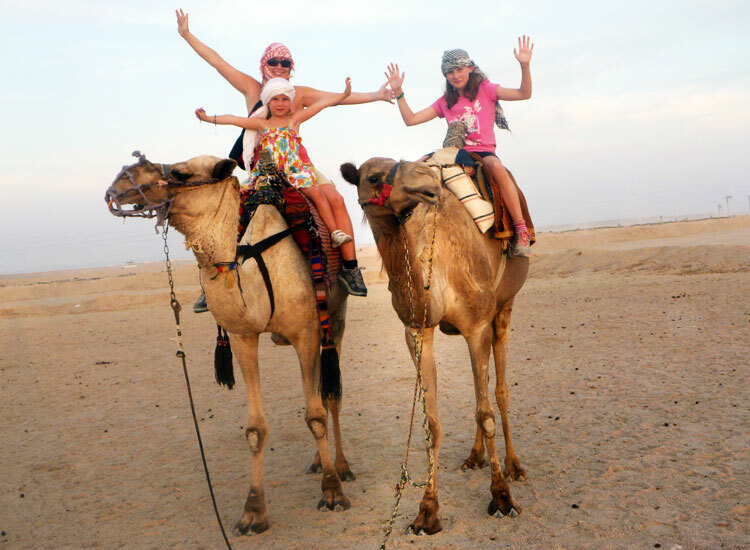 Take them to the sand dunes for camel safaris. Children love the bumpy ride on the colorfully clothed camels, the ship of the desert. Camping in the desert is something the little ones will particularly enjoy. Staying in tents, gazing at stars in the night, bonfire evenings with music and dance will create live experiences of Arabian fairy tales. • Camping in the desert. • Enjoy folk music and dance. • Discover the Golden Fort of Jaisalmer and ancient temples. 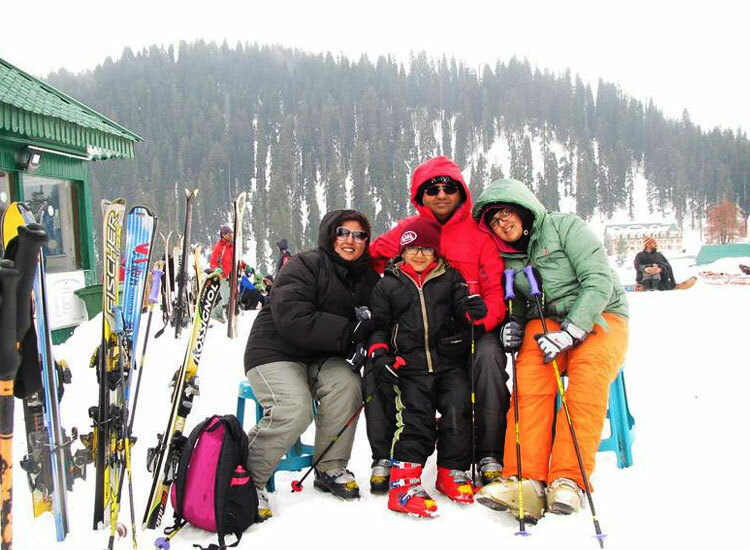 The ‘Paradise on Earth’, Gulmarg in Kashmir is also one of the best child friendly holiday destinations in India. Settled in the snow covered mountains, the town is perfect for vacation. Let the kids run free, play in the snow and just go exploring while you keep an eye on them. There is much to do for the young ones. Winters will provide snow adventures while the summer is pleasant for horse-riding and easy trekking. • Snow fights, make snowman and making angel wings. 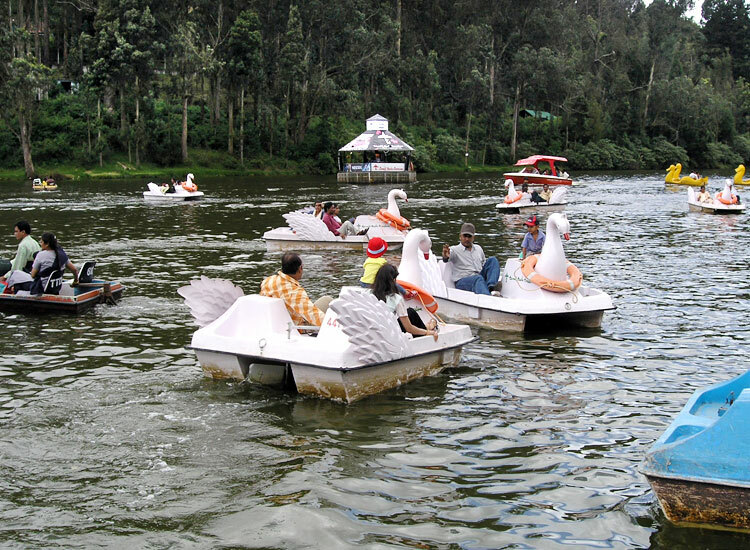 Ooty is a great choice for a family vacation with children. The beautiful hill town in Nilgiris is known for home-made chocolates and how can children resist the yummy goodies? Ride the Nilgiri Toy Train to get to Ooty; it will be loved by the young ones. Take them exploring to tea plantations, gardens, trekking on easy trails, boating on the Ooty Lake and picnic by the waterfalls. Kids of all ages can have a fun time. • Nature walks among tea plantations and flower gardens. Settled in the lush lap of Western Ghats, Wayanad in Kerala is next on our list of holiday destination for families with children. We suggest the hill station because it is one of the places where you can fulfil the dream of staying in tree houses. Imagine living among the tress, 100 feet above the ground with birds for company. Easy trekking, nature walks, exploring museums, boating, discovering caves, picnic by the waterfalls are some amazing things for kids to do. • Staying in Tree house. • Camping, boating and trekking. • Safari in Wayanad wildlife sanctuary. • Explore museums and spice plantations. A fun escape from cities Lonavala is a place to definitely visit with children. Snuggled in the verdant Sahyadri range, the hill town is replete with adventures and pleasant attractions. 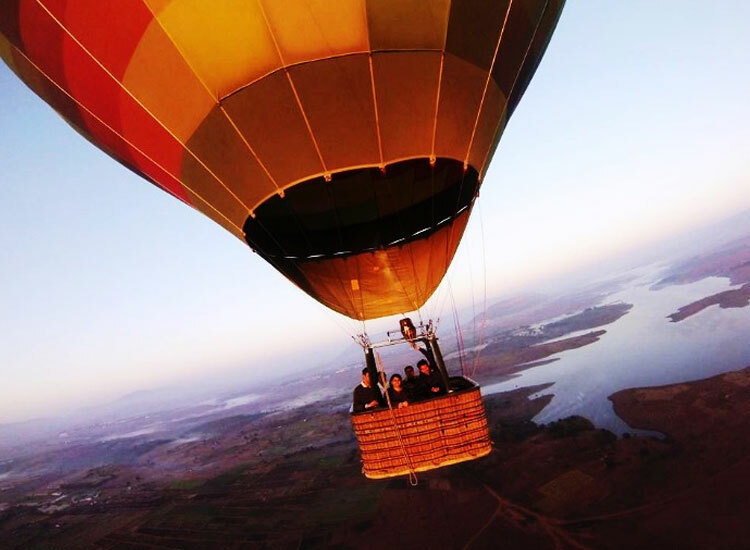 Try hot air balloon rides, kids will absolutely love it. Adventure camps and amusement park for not just kids but entire families to have a great time. Easy trekking trails, boating on the lake, exploring ancient forts and caves are other excitements. • Amusement parks and adventure camps. Best time to visit: Throughout the year except July to September. Rann of Kutch is an unusual choice for vacations with kids, but during the right time, it is one of the best vacations. The white desert landscape is magical and one kids as well as adults will be in awe of. 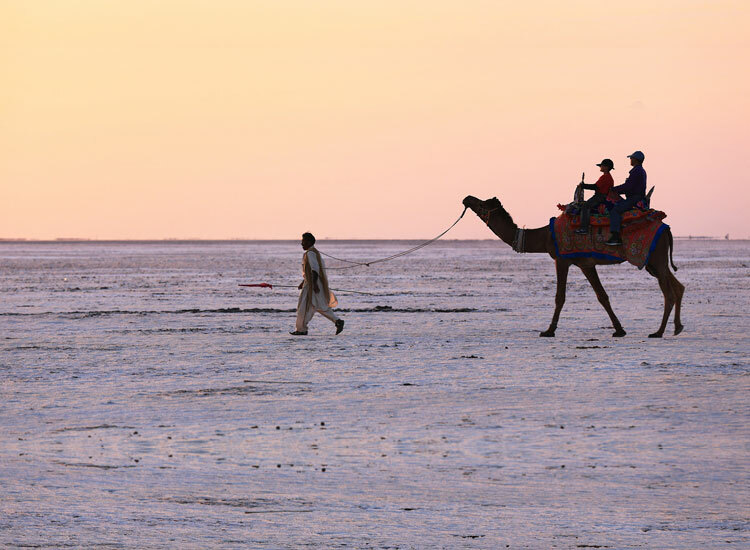 During the Rann Utsav, the Rann of Kutch transforms into a real-life caravan. Stay in comfortable tents, ride on camels, and enjoy a festive setting. Enjoy a unique child friendly holiday in India. • Camel cart ride to the white desert.